Our apologies for being a little late this month but the next episode is here at last! This month we try not having a guest to see how the format works with just us three. 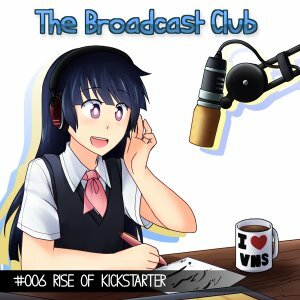 The topic is the effect of Kickstarter on the visual novel industry!